Kick off the weekend and spend Friday evenings under the stars enjoying live music, cocktails, small plates, and more at Jacks Monterey. 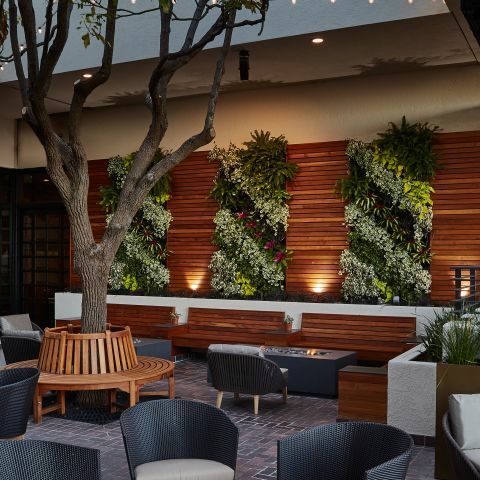 Our new, pet-friendly terrace features bistro lighting, fire pits, and comfortable seating. Guests can even treat their four-legged companions with a special Bark Bowl entree from our new, dog menu. From 6pm-9pm, listen to live music with local artists including: Taylor Rae, Johan Sotelo, Austin Metreyeon, Ace de La Vergne, and more.